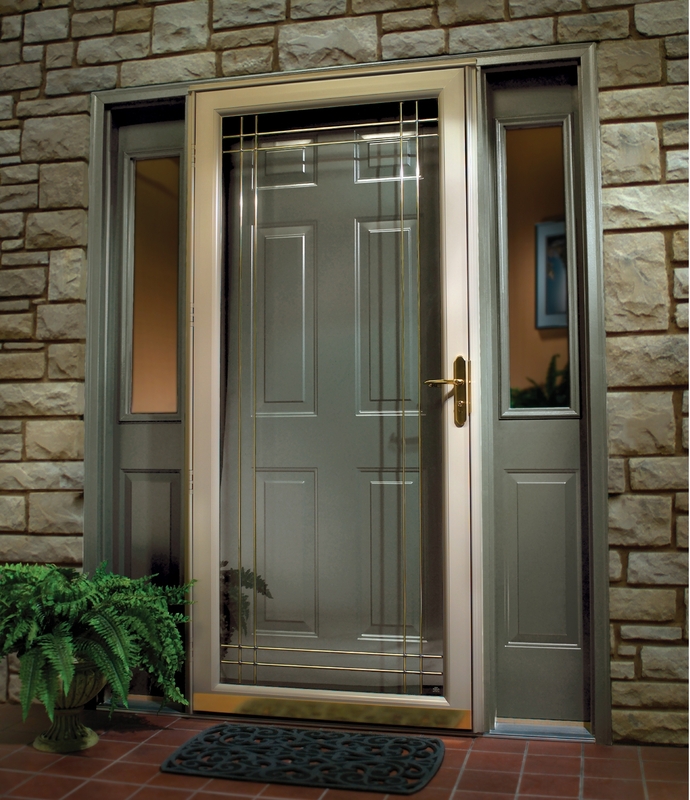 Storm doors are designed to keep out harsh weather and protect your front door. They can also help minimize drafts that may be coming into the house. In the nicer weather, they offer a screen counterpart that allows fresh air into the house with the advantage of your door still being closed. At J&J Home Improvement we use Harvey Industries storm doors. We find these doors to be versatile and durable. 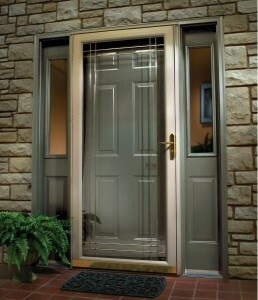 For more information about our storm doors, please give us a call at 508-436-6374. For more information about the different styles and brands of our storm doors, check out our Property Information page, or contact us today!